Make a stunning statement with a new exterior or interior door from Way-Mar. 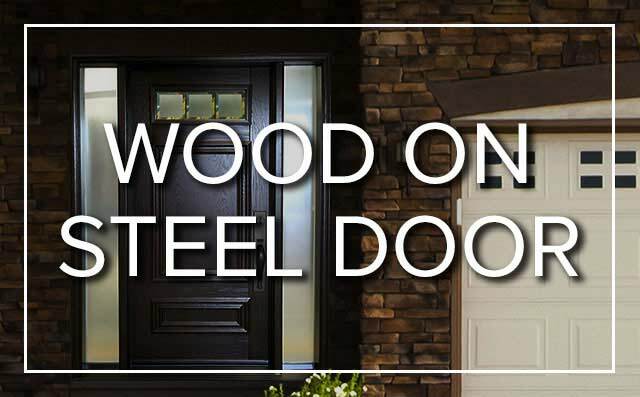 With our wide variety of doors designed for long-lasting beauty and outstanding performance, you can open up your home to countless creative and decorative options. 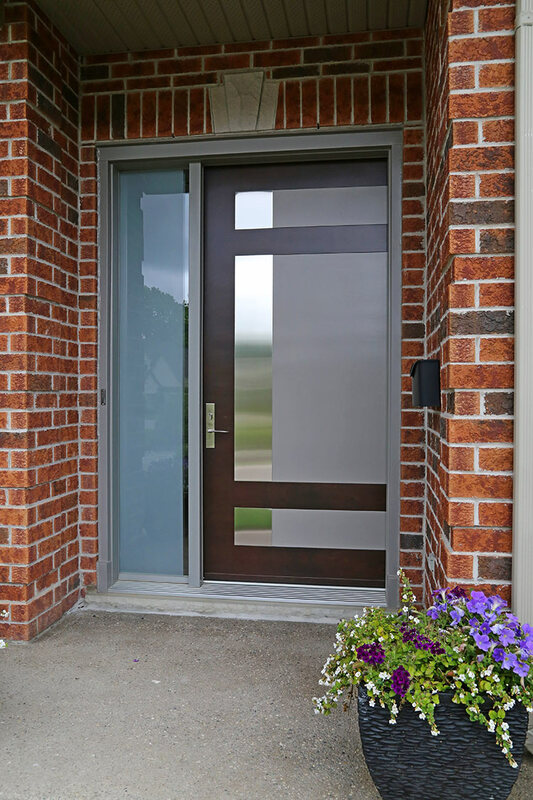 From antique stained glass and practical hardware options to rich wood stains and contemporary designs, our door specialists will help you choose and customize a new door as unique as your home. 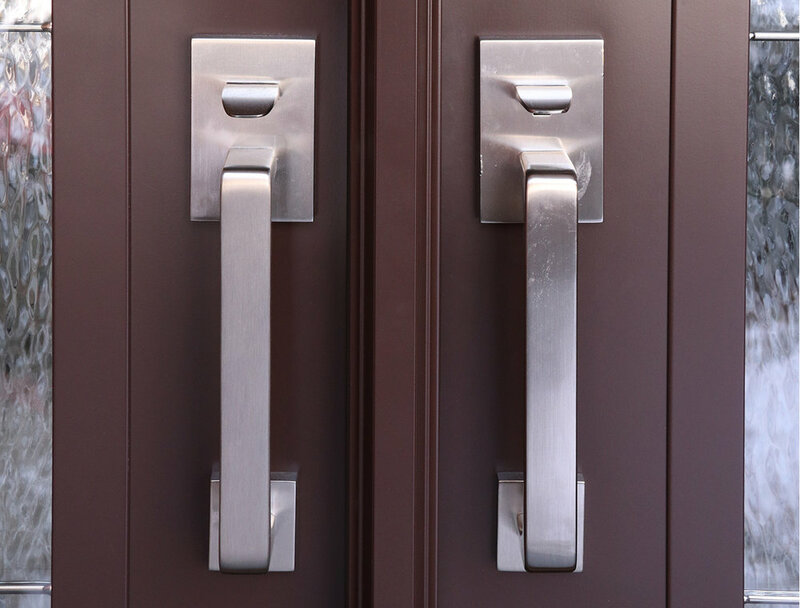 For a distinctive style, our experienced carpenters can create custom door trim and mouldings that will make your entry system an artistic accent to your home, while our skilled installers will ensure that your new door is properly installed. 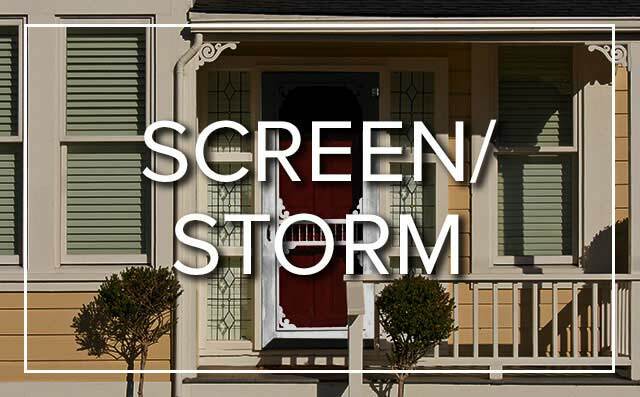 Read an article on door replacements in our Total Home magazine.